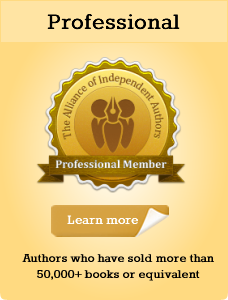 What Is An Independent “Indie” Author? 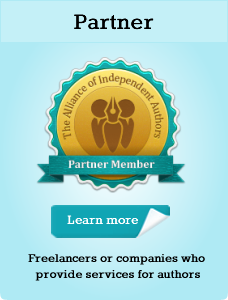 "Joining ALLi was probably the best decision I've made as a beginner indie author. The Facebook group is amazing – friendly, patient, helpful (and Gods know I've been asking *many* questions..."
"I've been a member since ALLI began. 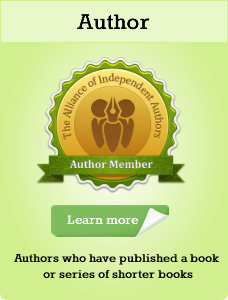 It's a wonderful, informative and supportive organisation and as an indie author-publisher I couldn't do without it. Worth every penny...."
Your privacy is important to us and you can be assured that your personal information will never be sold, exchanged, transferred, or given to any other company or individual for any reason whatsoever. CANCELLATION: You can cancel or upgrade your membership any time on this page or by emailing Philip: philip@allianceindependentauthors.org. REFUNDS: We operate a no-quibble refund policy, up to two months after joining. If you decide membership is not for you, email philip@allianceindependentauthors.org any time within that period to receive a full refund. We are an open and diverse organisation with a core mission of ethics and excellence in self-publishing. Anyone who shares these aims, and wants to self-publish well, is welcome to join us.